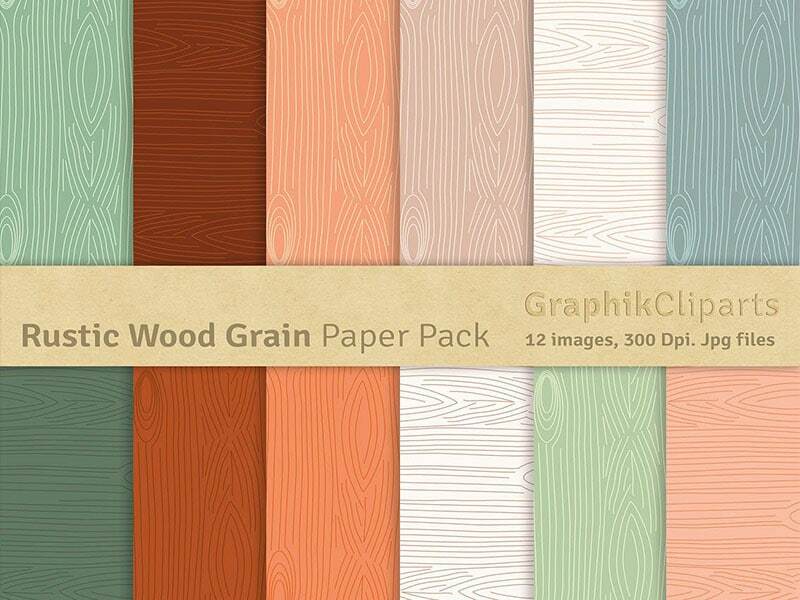 1 What is wood grain paper? 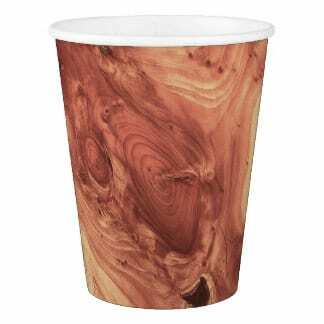 Woodgrain paper, which is a type of special paper, is a kind of Woodgrain decorative paper. 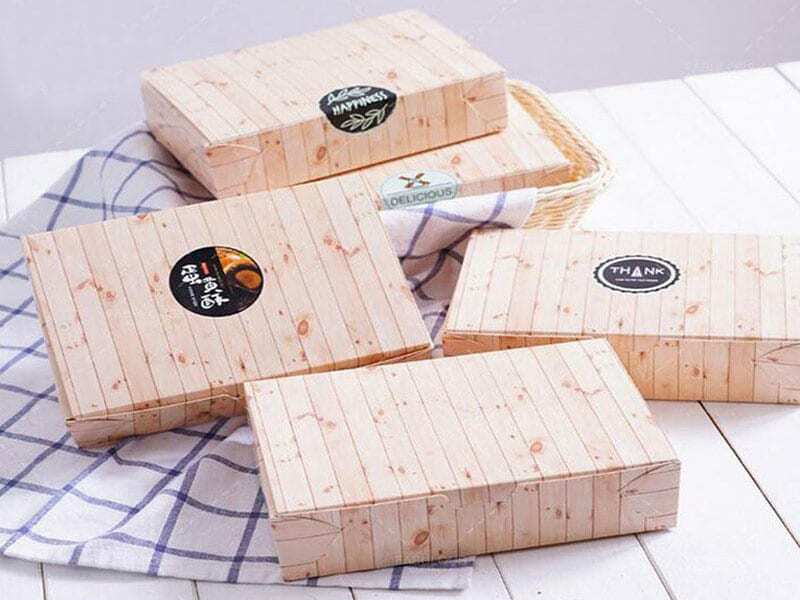 The wood pulp kraft paper is used as a raw material, and after processing such as embossing and dyeing, a wood grain paper with various colors and various patterns is finally formed and has a high strength. 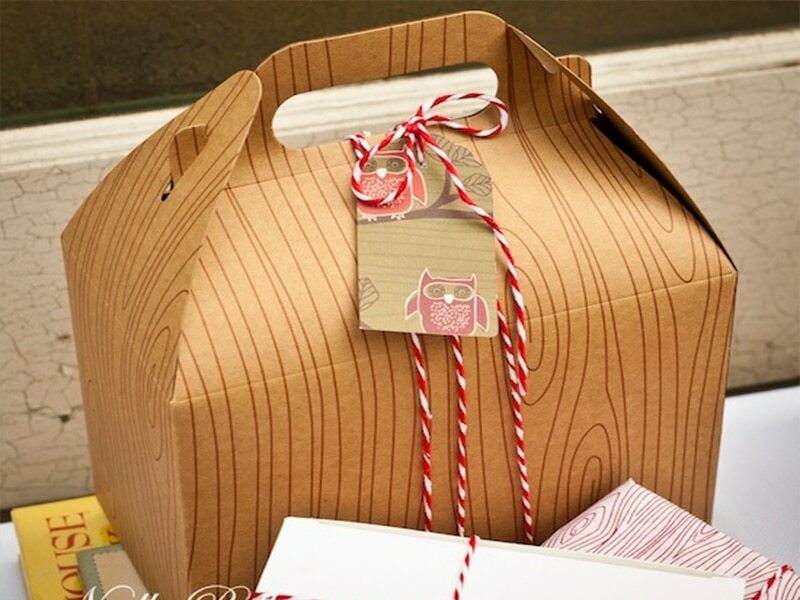 Woodgrain paper is widely used in all kinds of product packaging, especially high-grade wine boxes and gift boxes, due to its strong practicability, high ornamental quality, and high cost performance. Different colors and patterns can be freely combined, but when selecting materials, it is necessary to take into account the actual situation of the product in order to achieve the best publicity. 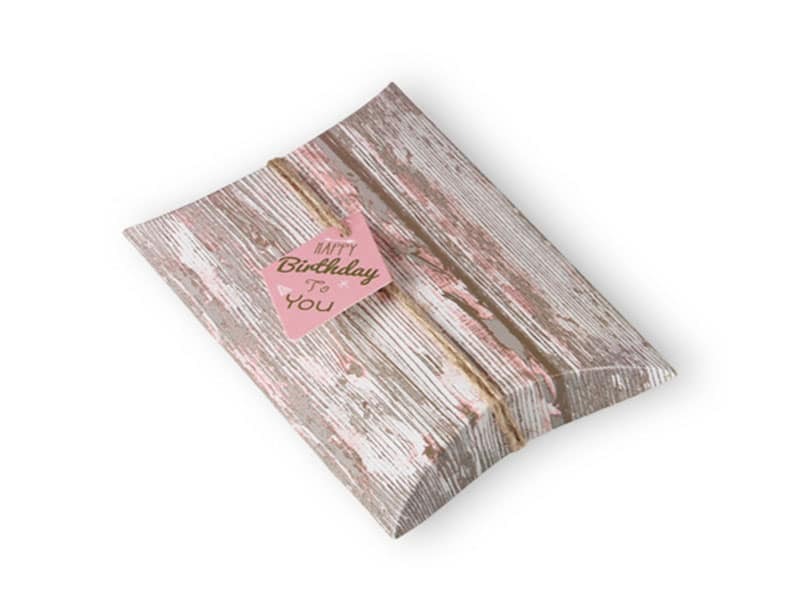 Most of the wood grain papers used in the product packaging are printed, and they can be selected independently or mixed together. The thickness of woodgrain paper is generally 0.5-1mm, which is easy to fold and easy to process. 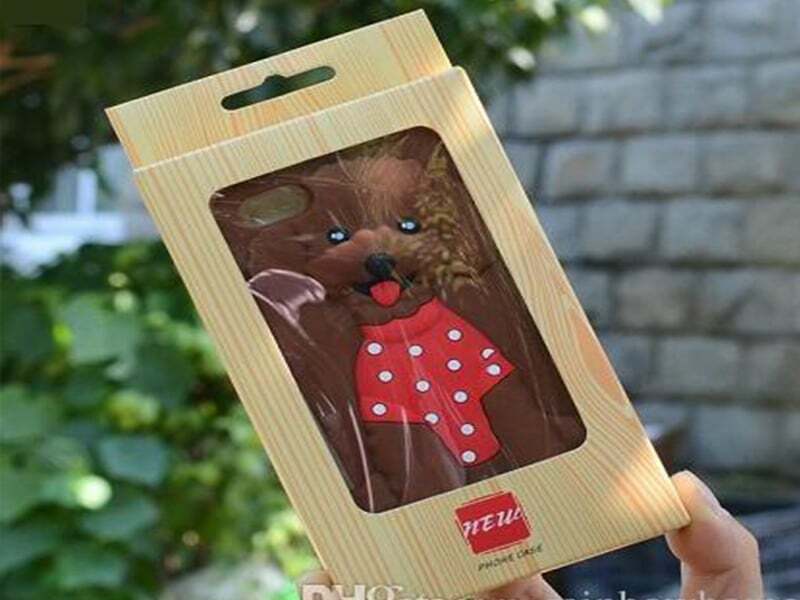 The third is that most of the price of woodgrain paper is relatively low, which can reduce the cost of custom packaging, but it can achieve the effect of imitation wood box. 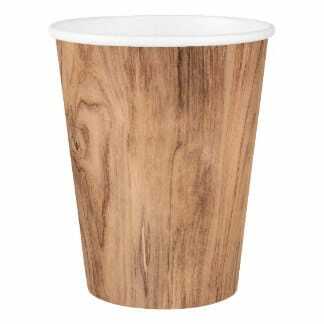 3 This is a creative cup, using woodgrain paper as raw material. It is very clear that each wooden texture has a strong visual impact. And the classics revealed by woodgrain are more liked and recognized by more consumers. 4 Different grain paper applications in square boxes. We can see that the two differently-sized card trays use different grained woodgrain papers as facial papers, and the effects obtained are completely different. As you can see from the background, after using woodgrain paper, it is more in harmony with nature. 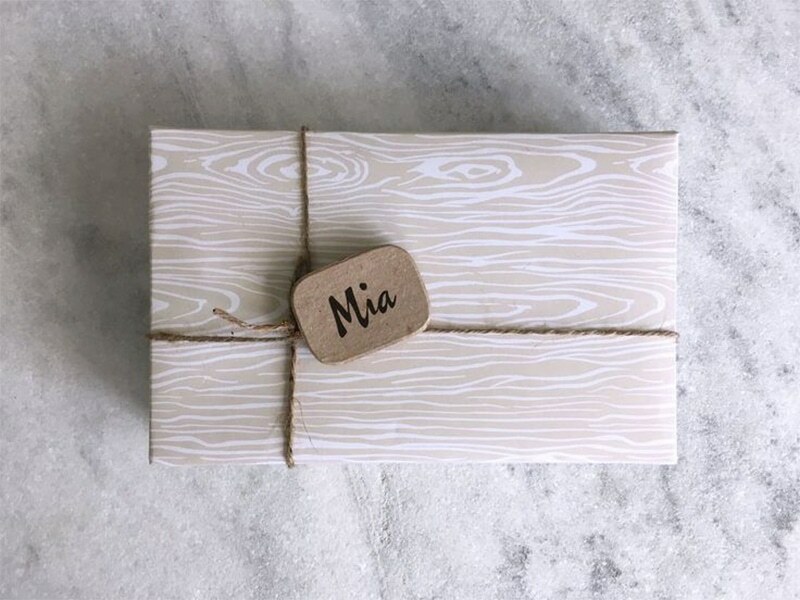 5 Applying a grained paper to a gift box is a perfect matter to enhance the quality of the gift. 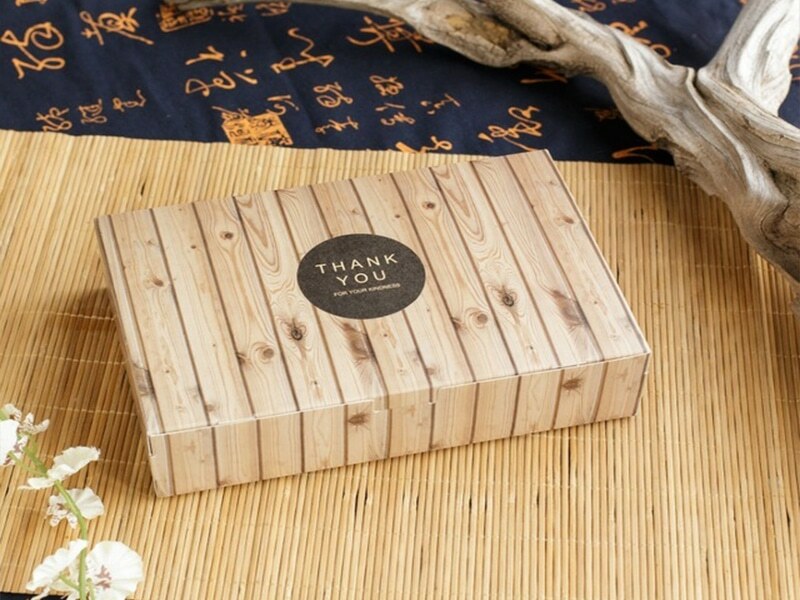 This pillow gift box, wood color is difficult to find, but through the color printing, it is very rare, highlighting the unique gifts. 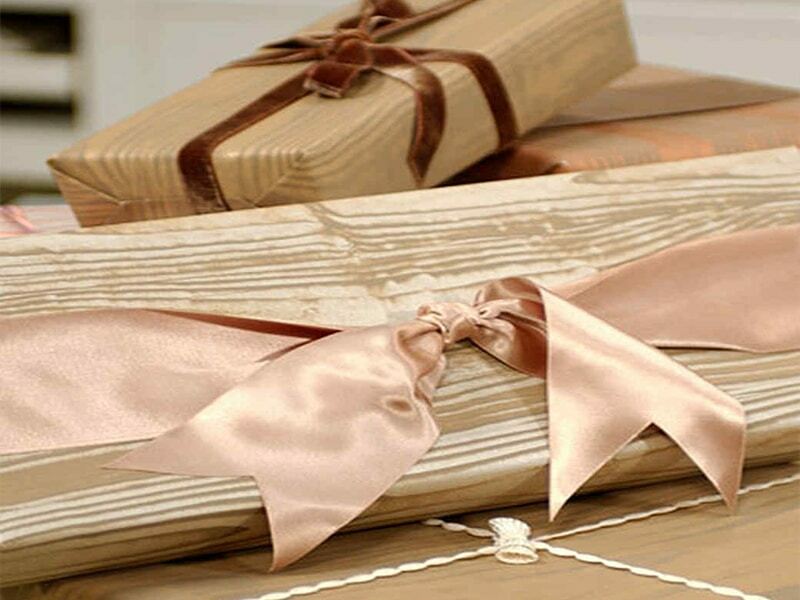 The square gift box, light wood grain, and different colors of silk scarf gift knots can become high-end dress boxes, wedding boxes and so on. 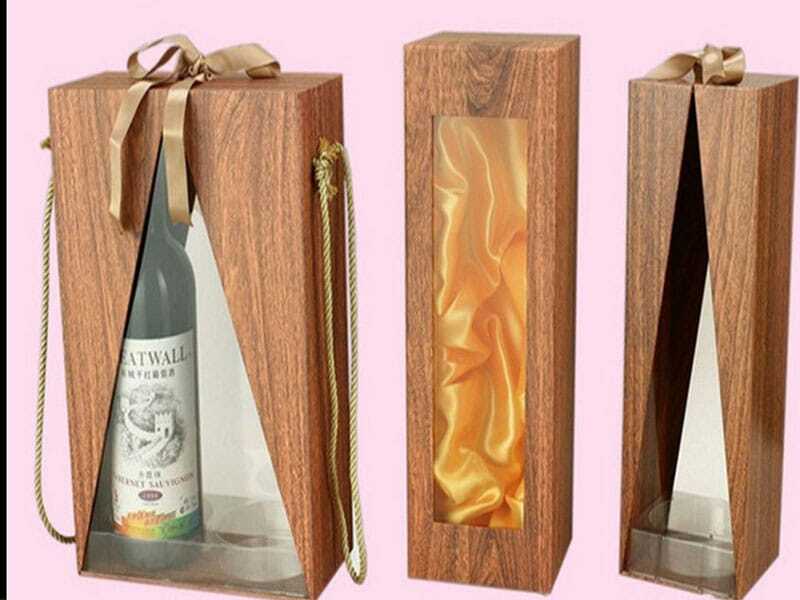 6 The use of wood grain paper is rare in foods, and it is most often used in wine packaging to add an elegant atmosphere. In fact, it can also be applied to more, such as biscuit boxes, cake boxes and so on. Although most woodgrain paper packaging do not have text and graphics, and there are no other printing processes, the effect is even better than that of gold foil printing. 7 If you think that woodgrain paper is only used for specific custom packaging, this is a prejudice. 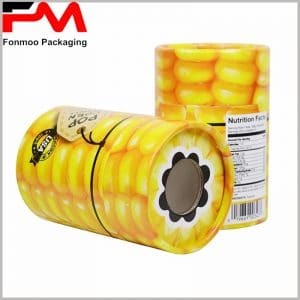 If you like, it can even be applied to the packaging for electronic products ,mobile phone cases, cosmetics packaging, hand-held boxes and other. This is the most effective way to reflect the differences in products and packaging. It can also increase the added value of products. The point of this article is unique and I am happy to share it with my friends. The type and application of woodgrain paper has not been well understood. But thank you very much, this article gives me a great understanding of the wood packaging paper, which is very helpful for my next packaging design. 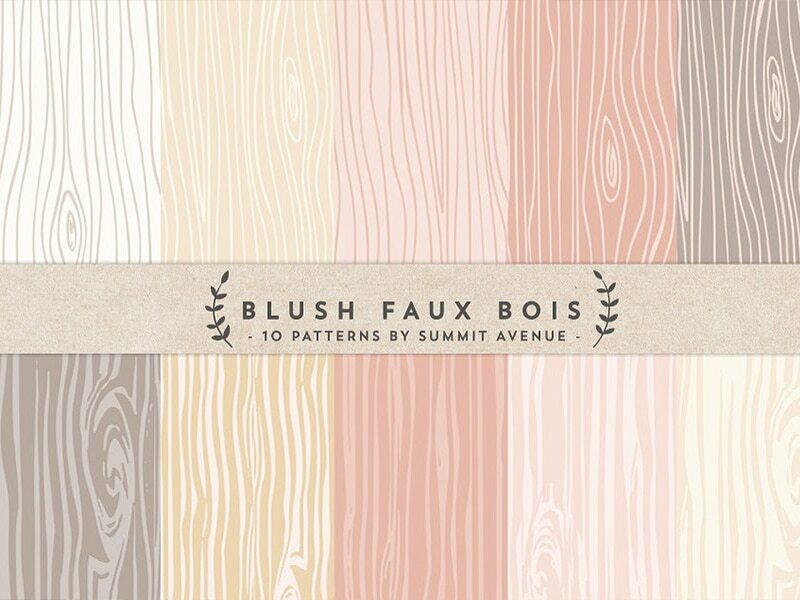 This is the best wood grain paper and wood grain paper package I have ever seen. It is very creative and attractive. Thank you very much.